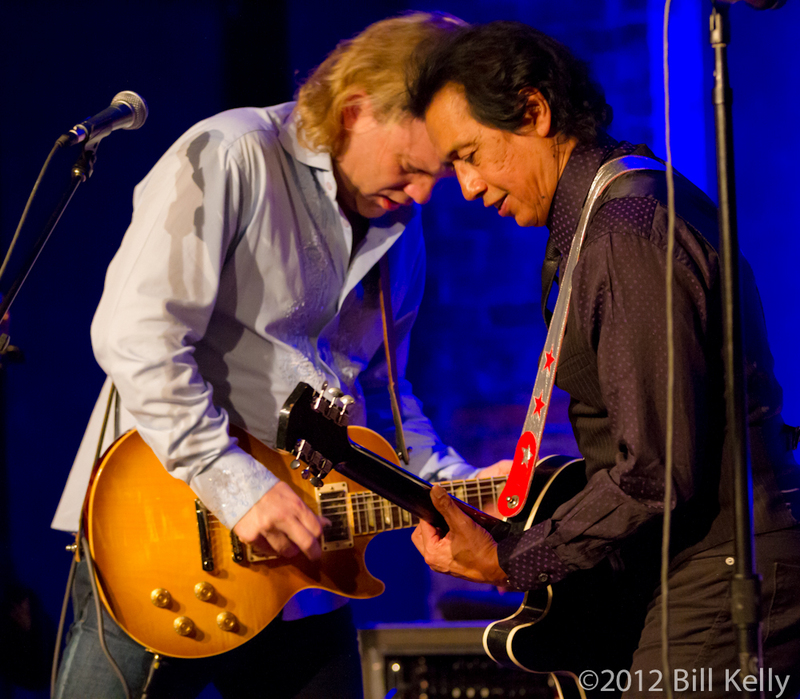 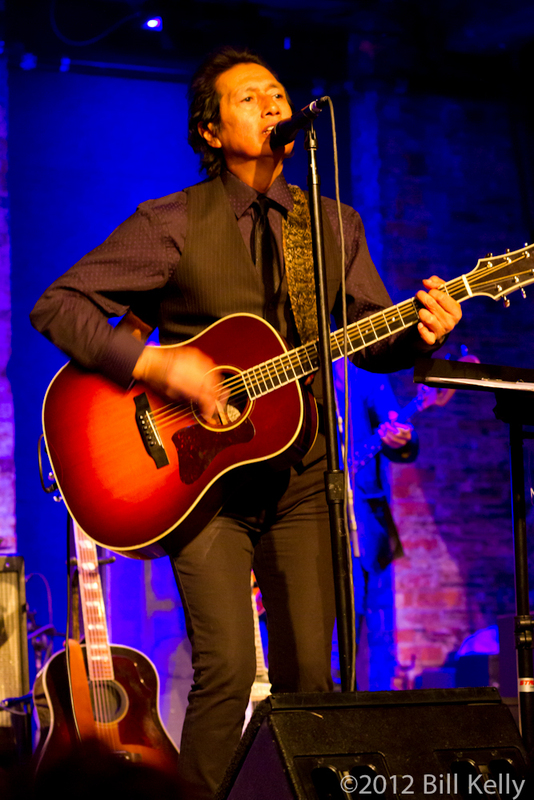 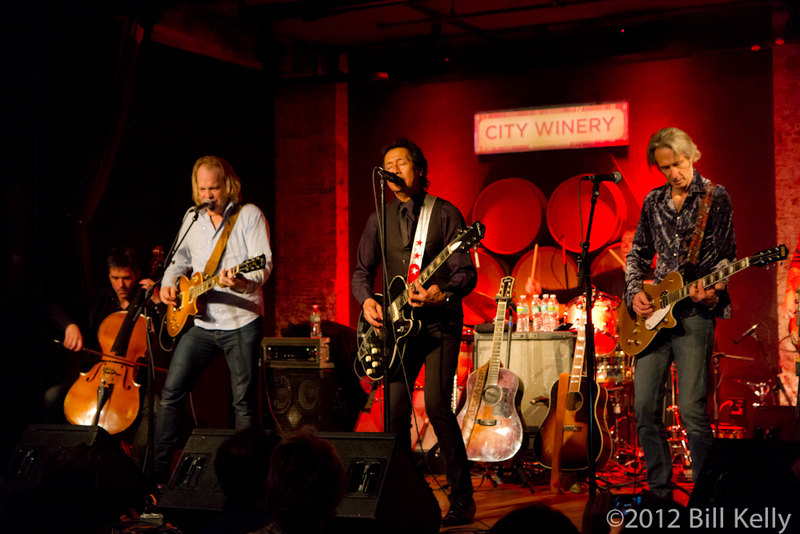 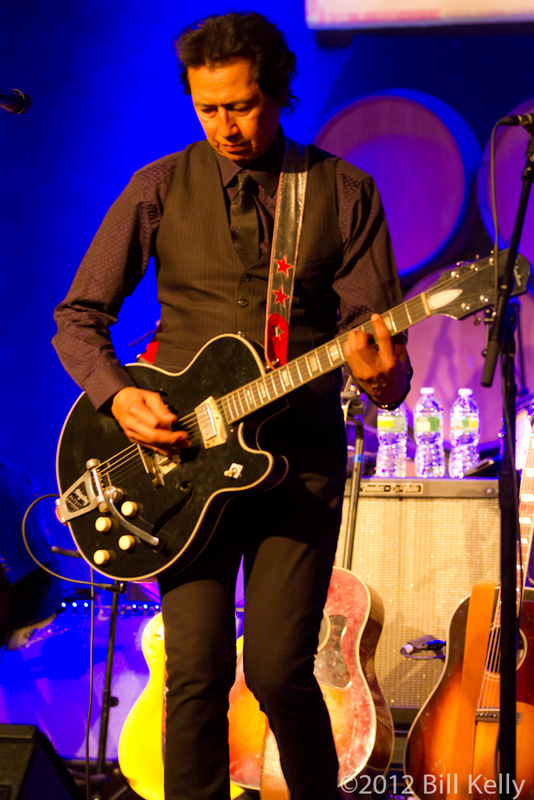 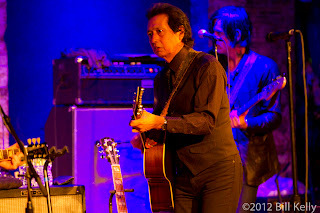 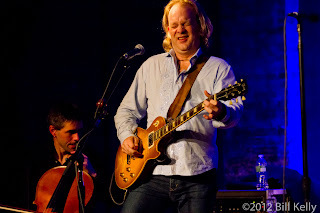 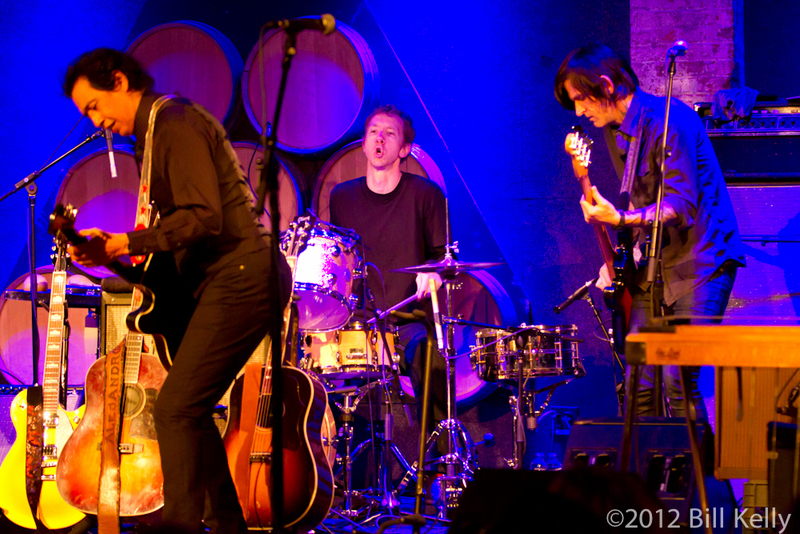 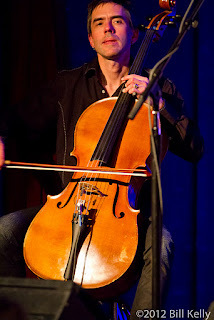 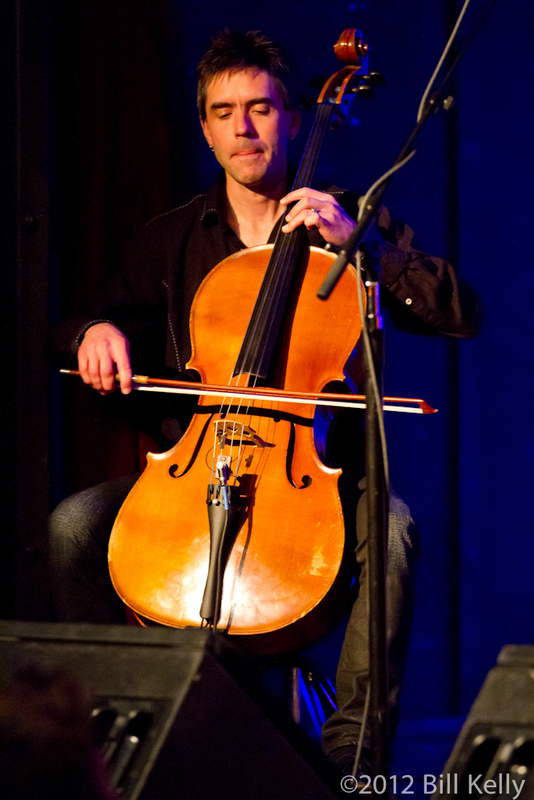 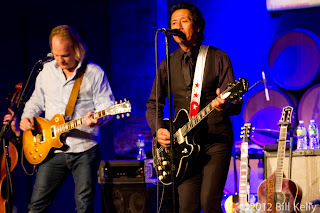 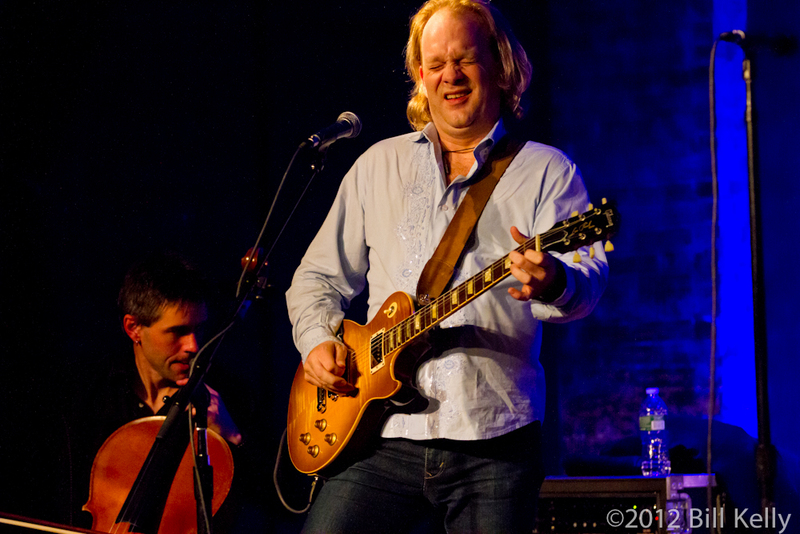 Music savvy New Yorkers were treated to to a rare treat at Michael Dorf’s City Winery on a cold January evening, hearing Alejandro Escovedo weave a narrative around the songs from his 2001 release, Man Under The Influence. 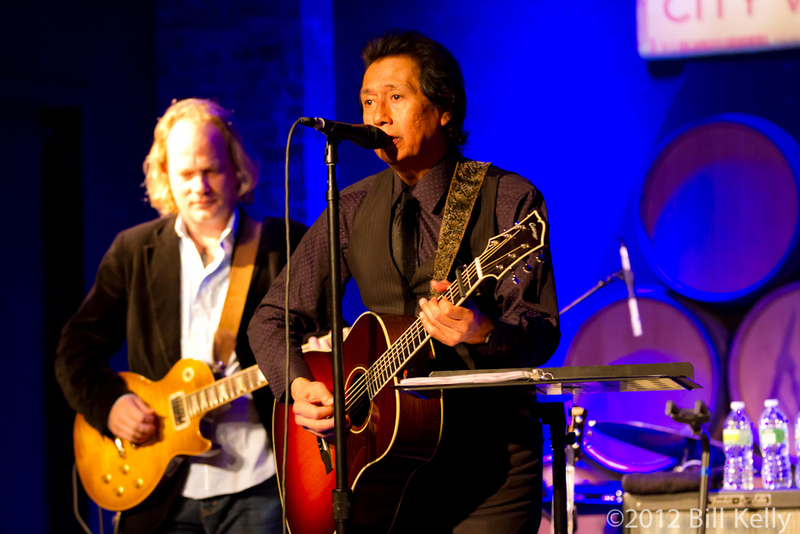 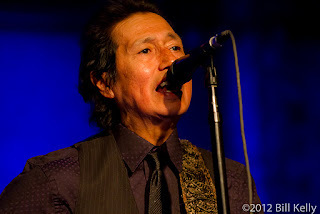 Interviewed on stage by Sirius radio DJ Dave Marsh, Escovedo spun tales of South Texas life along with memories of touring with Joe Ely and Townes Van Zandt. 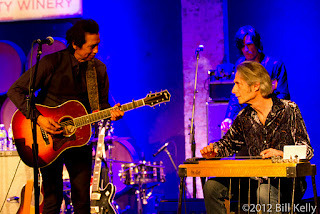 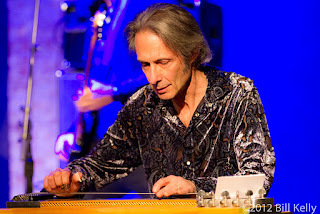 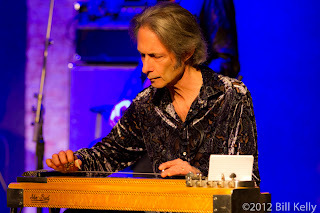 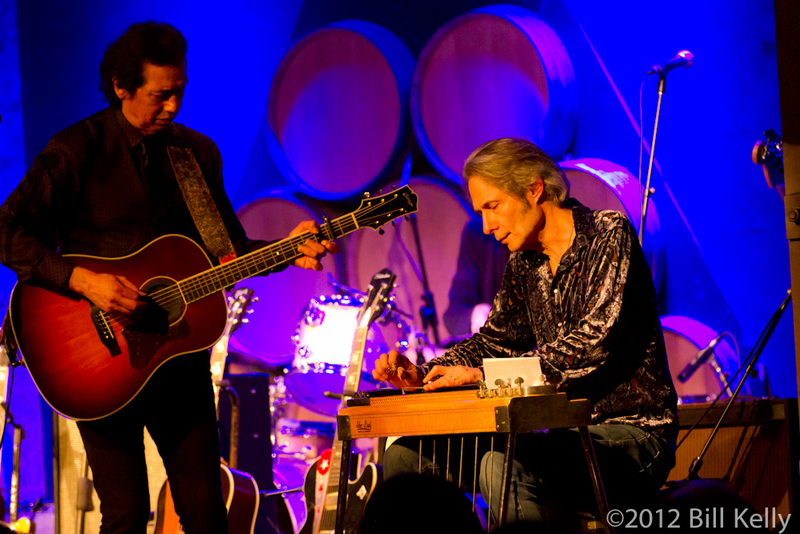 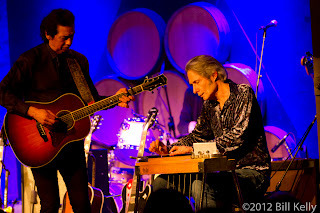 Adding to the special fabric of the evening, Escovedo’s accomplished band was joined on pedal steel by Lenny Kaye, weaving the haunting soul of his instrument with Brian Standefer’s sonorous cello. Kaye, best known from his guitar work with Patti Smith and a recent recipient of Chevalier de L'Ordre des Arts et des Lettres (a medal signifying knighthood in France) brought some of the proto-punk lineage he shares with Escovedo to the show. 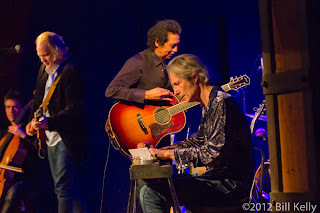 Following the extraordinary rendering of the rockers and ballads contained in Man Under The Influence, the band played two songs from their new release, Street Songs Of Love. 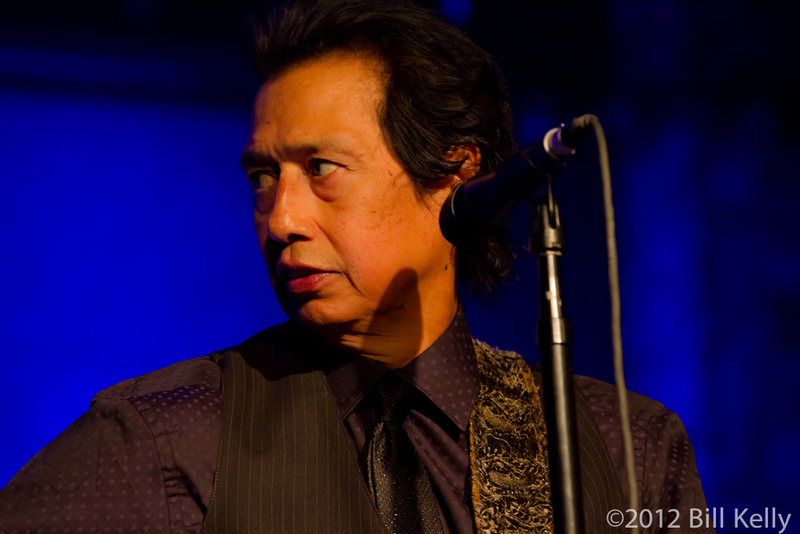 Like all of Escovedo’s music, the album contains songs of love and rage, hope and despair. Bringing Kaye back out for the encore, this time with his guitar, the band ripped into a loose, rousing cover of Neal Young’s “Powderfinger,” followed by a ripping “I Wanna Be Your Dog”. 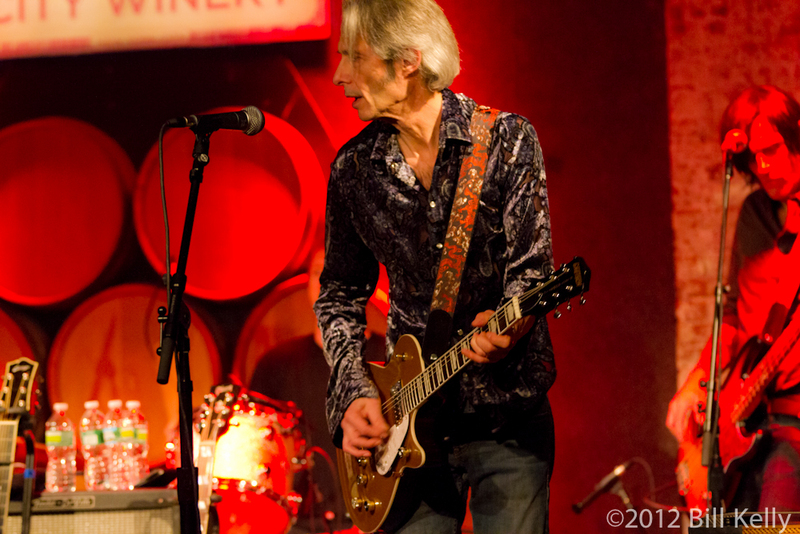 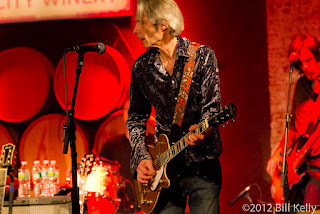 Walking out into the New York cold following the show, one was reminded what remains great about the city’s music scene; venues like Dorf’s Winery, world class acts like Alejandro Escovedo and local treasures like Lenny Kaye.